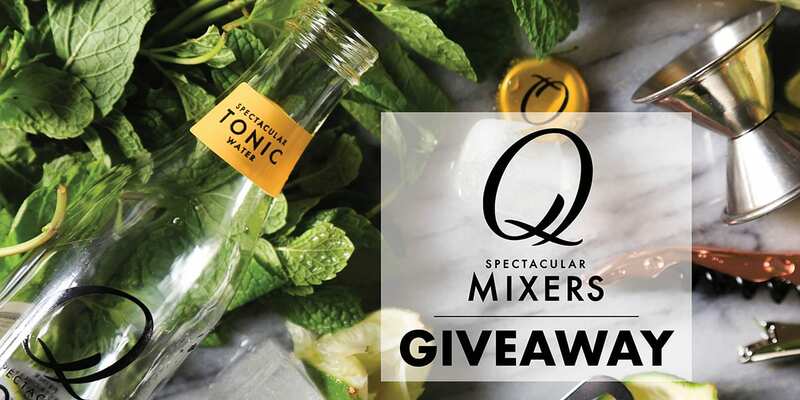 Our friends at Q Drinks are giving away a case of mixers! Each mixer is specially crafted to enhance the finest spirits. They’re less sweet than many sodas, allowing the subtleties of quality spirits to shine through beautifully in cocktails. The winner will be able to choose from Ginger Beer, Tonic Water, Indian Tonic Water, Ginger Ale, Club Soda, Kola and Sparkling Grapefruit, or a mixed case of varied flavors. The deadline for entries is January 14, 2018, and you must be living in the United States and be at least 21 years old to qualify to win. Spiced pear shrub, aged tequila and Cardamaro make for a perfect blend of fall flavors.